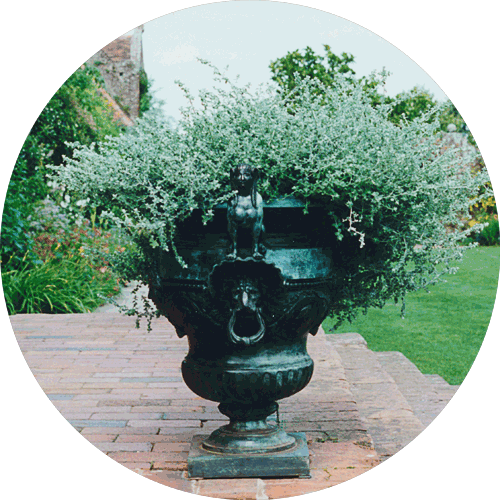 From 1946 to 1957 Vita Sackville-West wrote a weekly column for the Observer in which she reports from the plants she daily visited in her beloved Sissinghurst. Sarah Raven takes her observations as inspiration and adds her own. On the way from her bedroom in the South Cottage to her tower, where she worked, Vita could have a close look at the progress of an opening flower bud or to inhale the enticing smell of a charming shrub. On her stroll to the Priest’s House, she could reflect her thoughts about the upcoming design of a white garden. With her stories, she inspired many Observer readers and Vita received often letters from them with comments or advice which is a kind of blog post with comments ‘avant la lettre’. Sarah Raven has been living at Sissinghurst together with her husband Adam Nicolson who is a grandson of Vita. She also knows every corner of this famous garden and studied the work of Vita over and over. 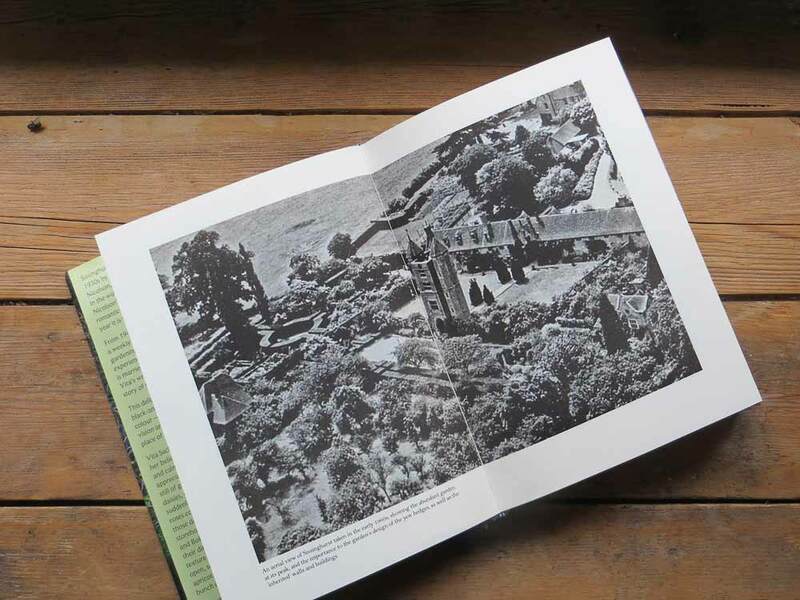 Raven is just the right person to tell the untold story of Sissinghurst and to provide us with contemporarily photographs which were never published before. 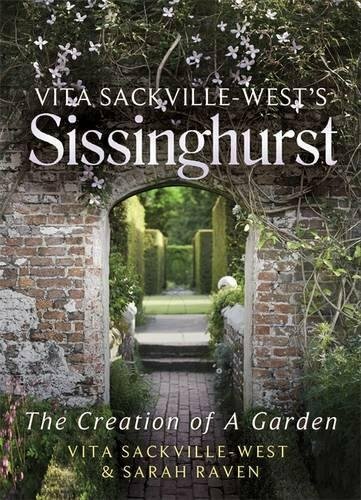 A must-have book for all Vita and Sissinghurst admirers. The creation of a garden by Sarah Raven was first published in Great Britain in 2014 by Virago Press and can be ordered through the links below.